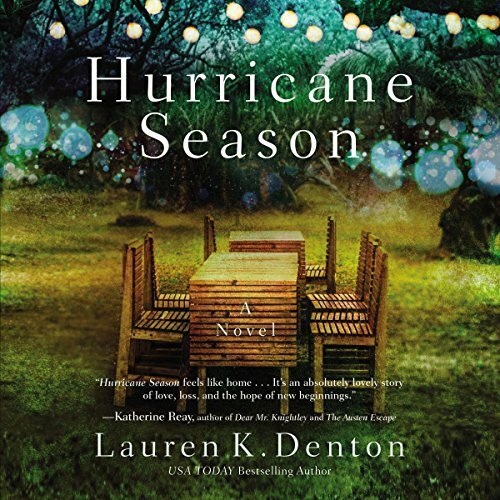 Zeige Ergebnisse von "Lauren K. Denton"
At 38, garden shop owner Jessie McBride thinks her chances for romance are years behind her, and after her failed marriage, she’s fine with that. She lives contentedly with her fiery mother and her quiet, headstrong daughter. 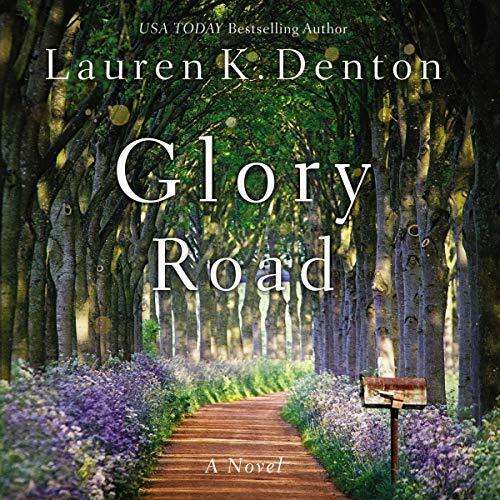 But the unexpected arrival of two men on Glory Road make her question if she’s really happy with the status quo. Jessie finds her heart being pulled in directions she never expected. Betsy and Ty Franklin, owners of Franklin Dairy Farm in southern Alabama, have long since buried their desire for children of their own. While Ty manages their herd of dairy cows, Betsy busies herself with the farm’s day-to-day operations and tries to forget her dream of motherhood. 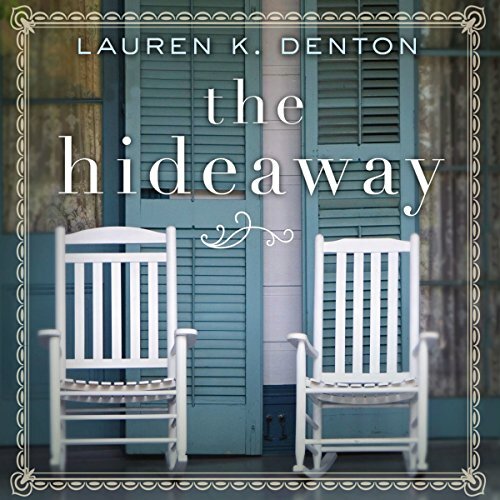 But when her free-spirited sister, Jenna, drops off her two young daughters for “just two weeks”, Betsy’s carefully constructed wall of self-protection begins to crumble.